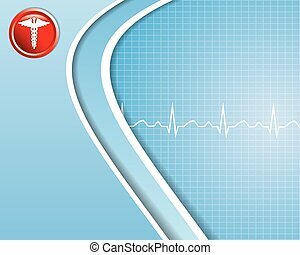 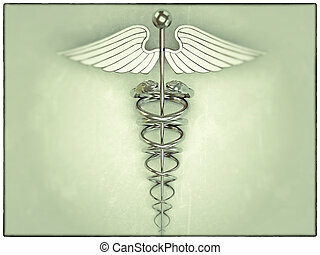 Caduceus medical symbol ii. 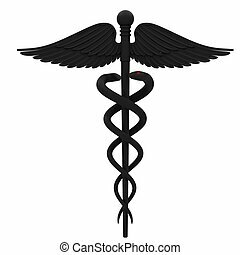 Illustration of a caduceus medical symbol in black and white vector. 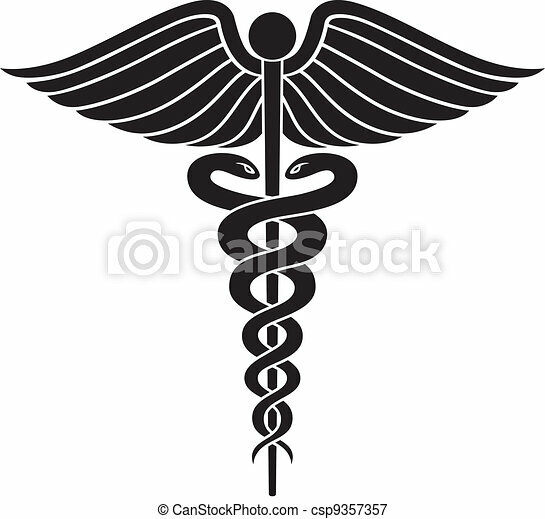 Illustration of a Caduceus medical symbol in black and white vector. 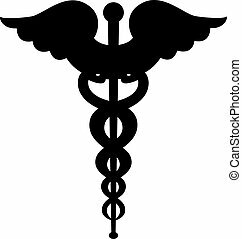 Caduceus symbol silhouette isolated on white background. 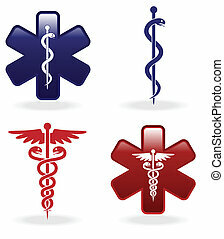 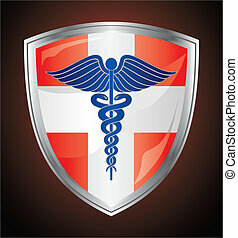 Illustration of a caduceus medical symbol on a red and white first aid shield. 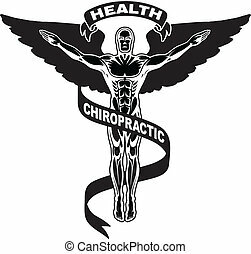 Illustration of a chiropractors symbol. 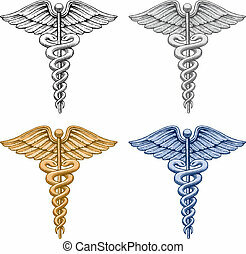 Dentist Medical Symbol Button is an illustration of a dentist symbol in royal blue on a blue button. 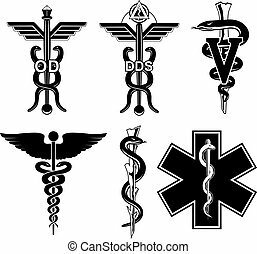 Contains a medical symbol with a D for Dentist. 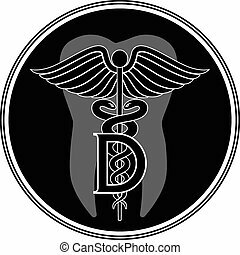 Dentist Medical Symbol Graphic Style is an illustration of a dentist symbol in a simple graphic style. 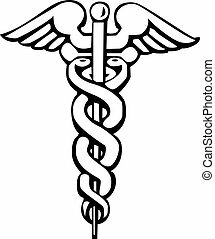 Contains a medical symbol with a D for Dentist. 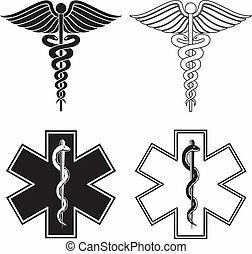 Illustration of a Caduceus and Star of Life medical symbols in black and white.